Earlier this week, Thursday announced their lengthiest tour since reuniting. Support on all dates comes from Touche Amore and Basement, with Wax Idols also on the first leg and Cities Aviv on the second. The tour hits Dallas on April 8 at House of Blues, and Houston on April 7 at House of Blues, with Wax Idols opening. It also hits Boston, Philly, Houston, New York, LA, Chicago, Detroit, and more. 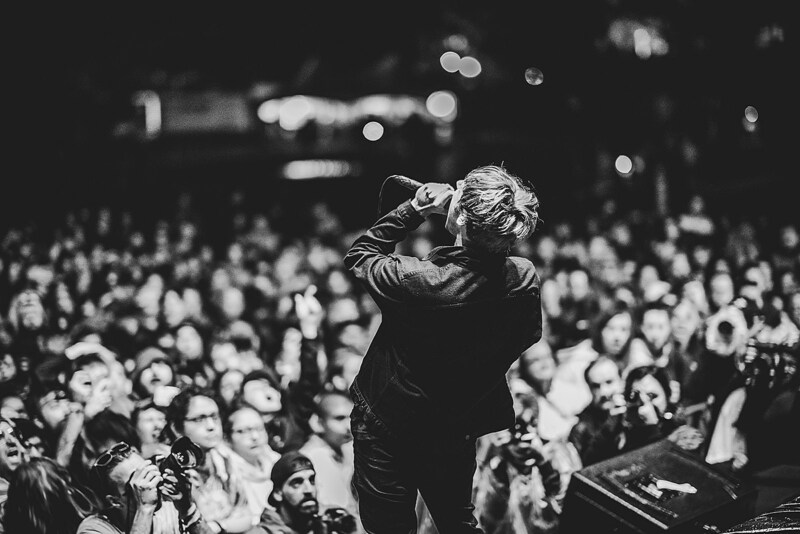 Tickets for the whole tour go on BrooklynVegan presale today (2/2) at 10 AM local time. Get yours using the PASSWORD: GUILDENSTREET. Tickets go on sale to the general public on Saturday (2/4) at 10 AM. All dates are listed below.